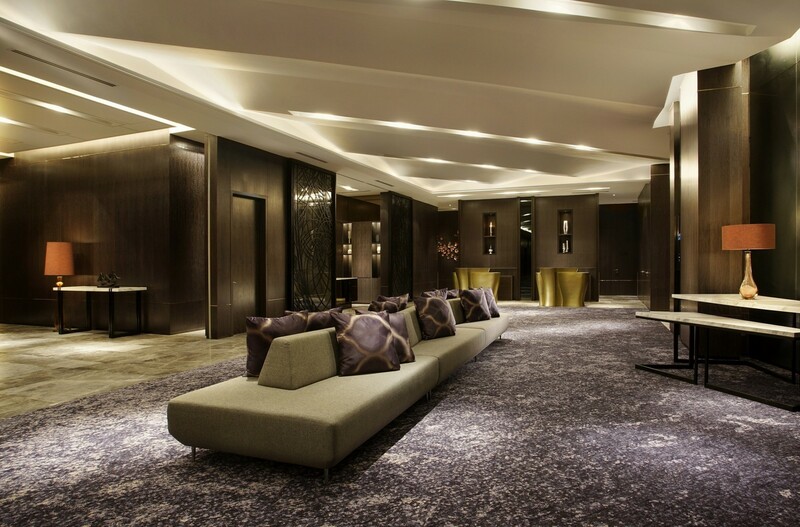 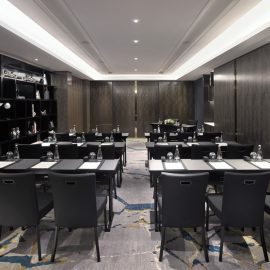 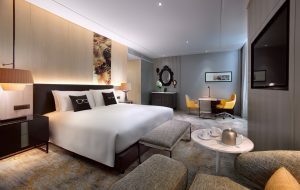 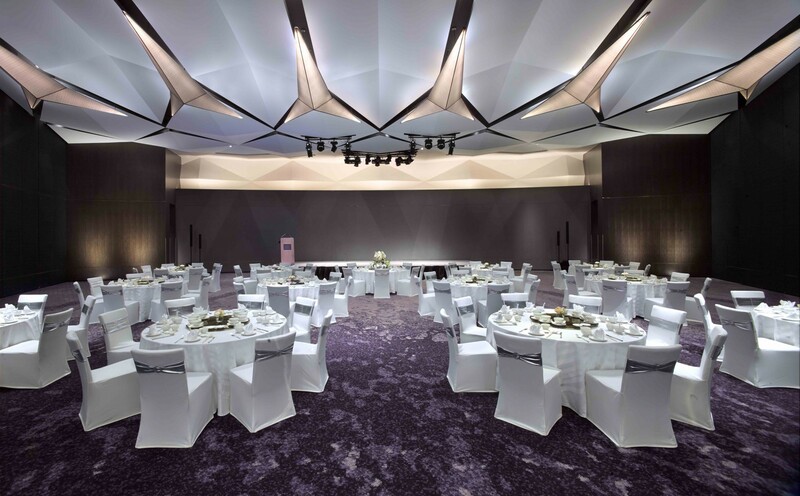 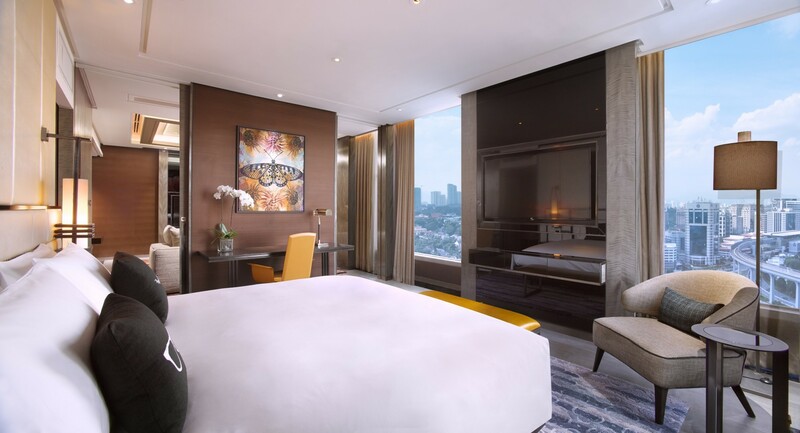 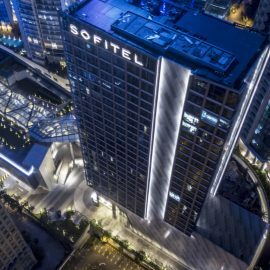 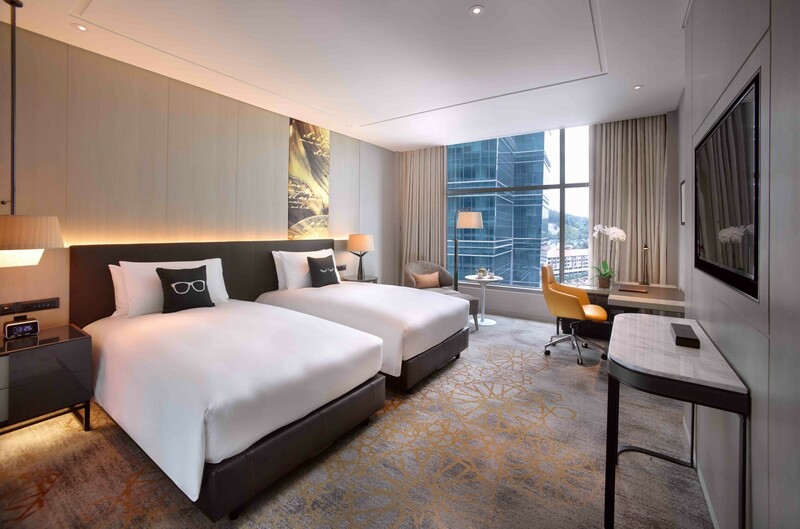 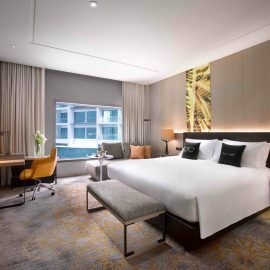 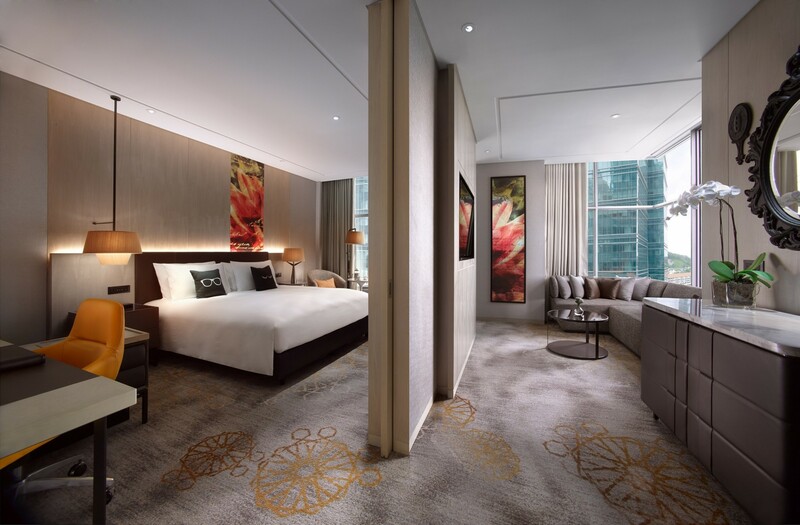 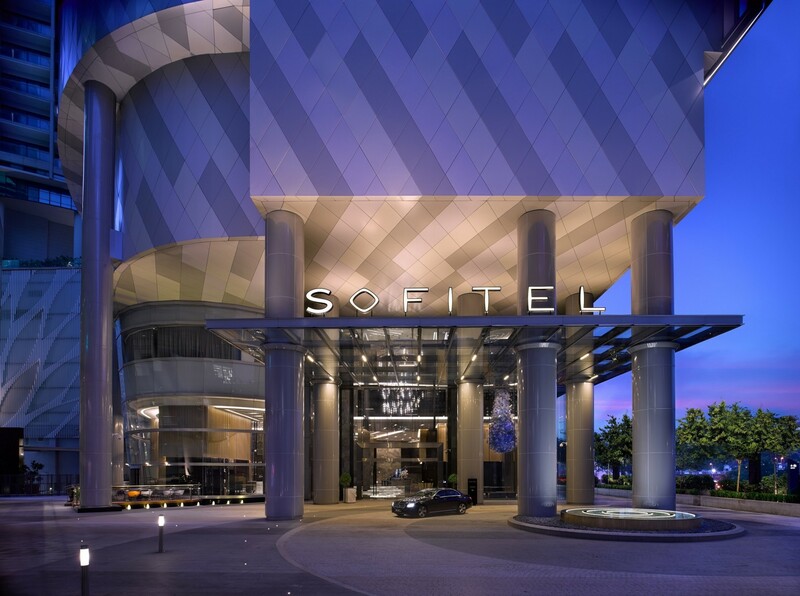 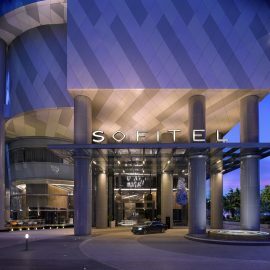 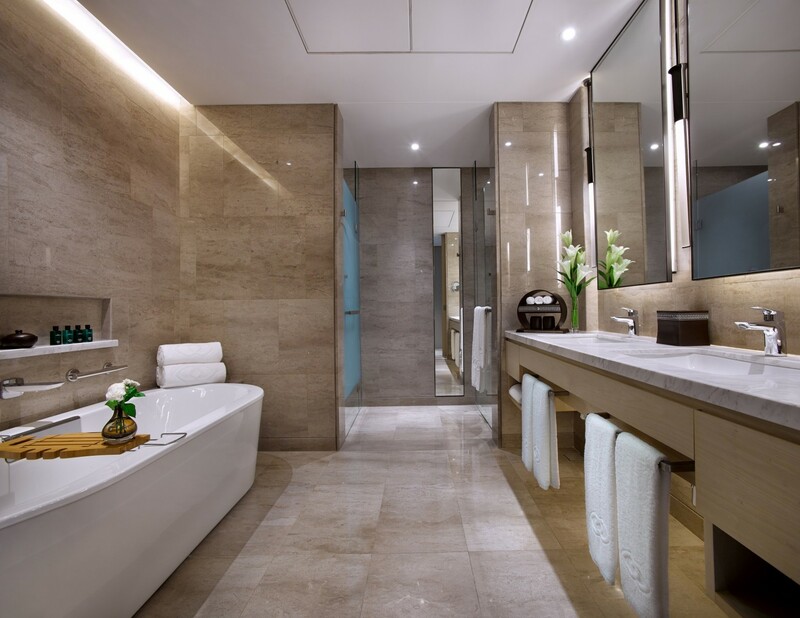 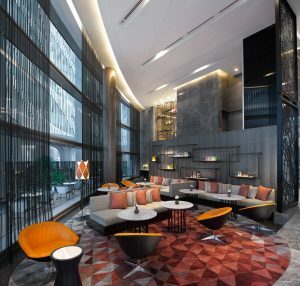 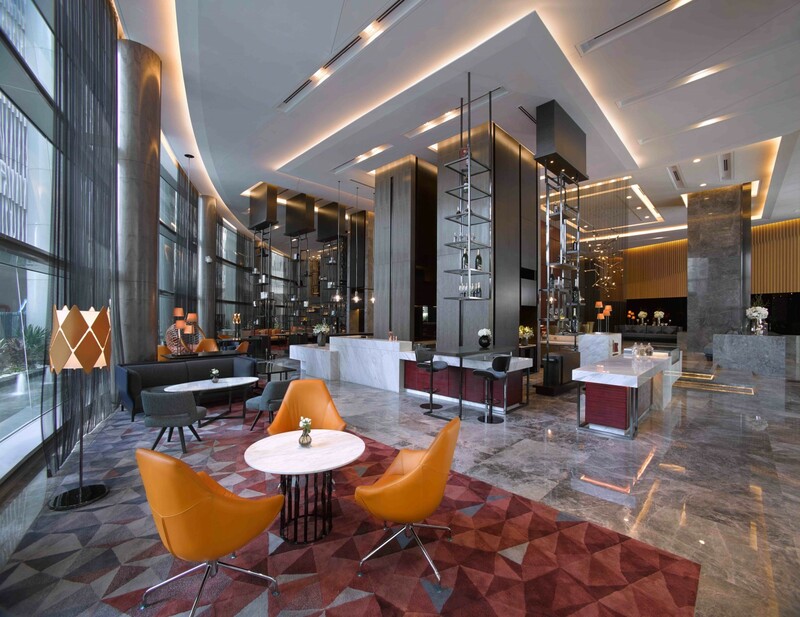 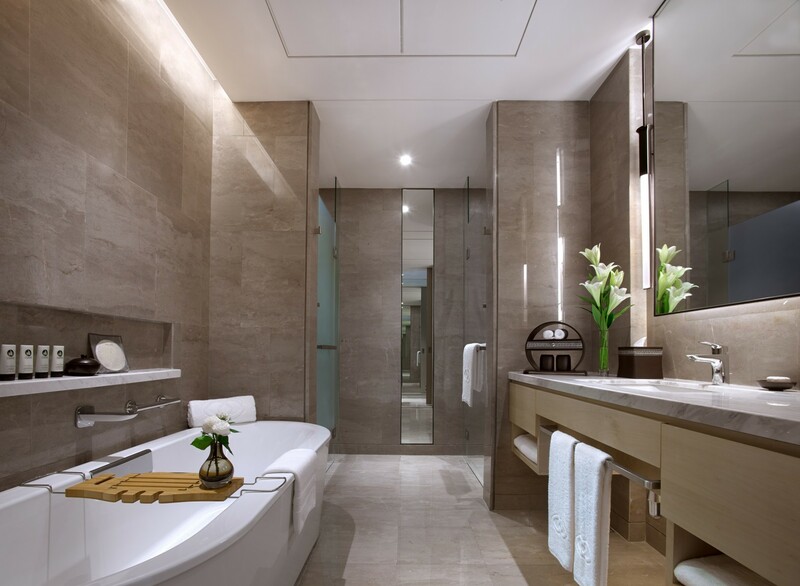 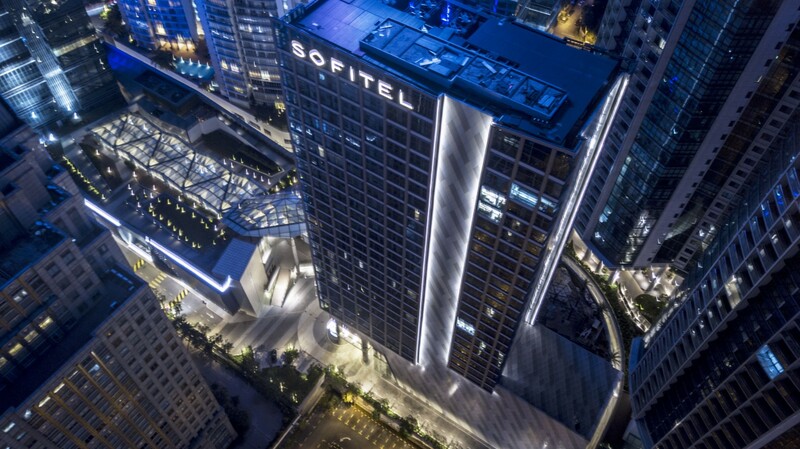 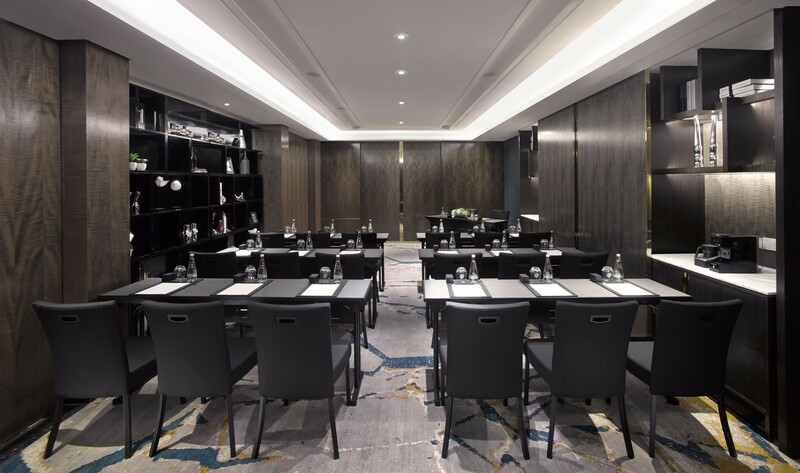 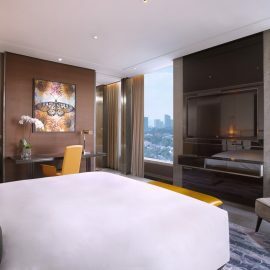 Welcome to 5-star luxury with exquisite comfort and breathtaking views at Sofitel Kuala Lumpur Damansara. 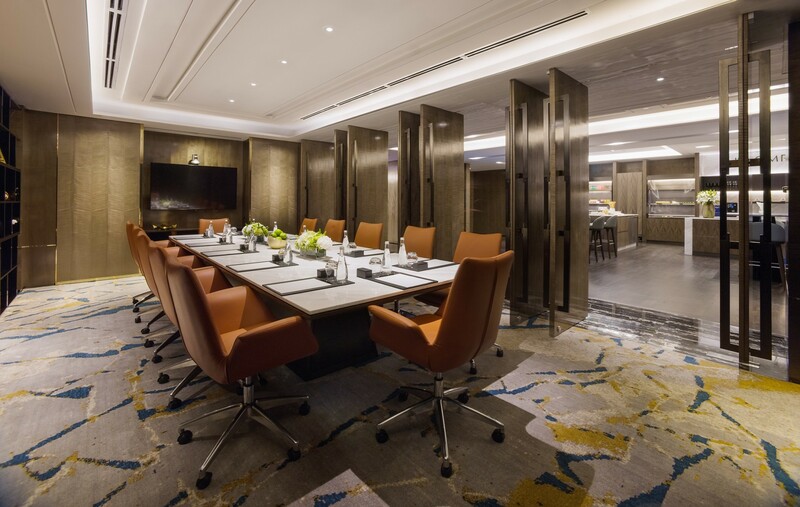 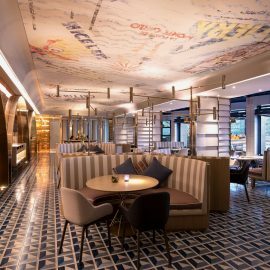 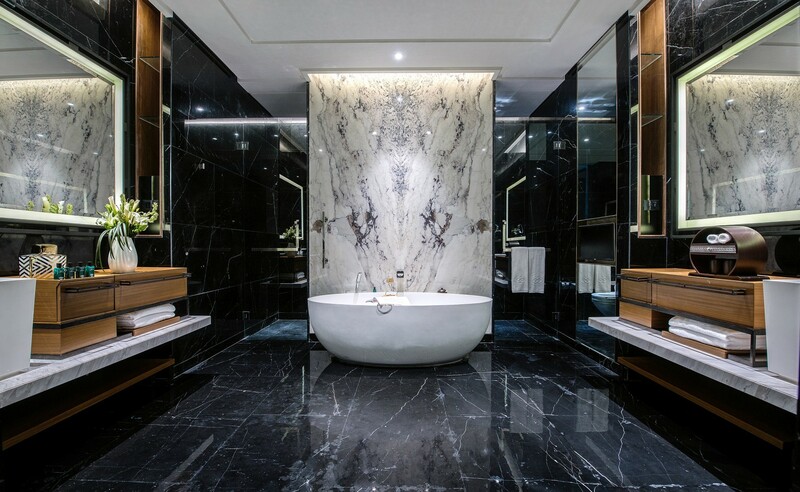 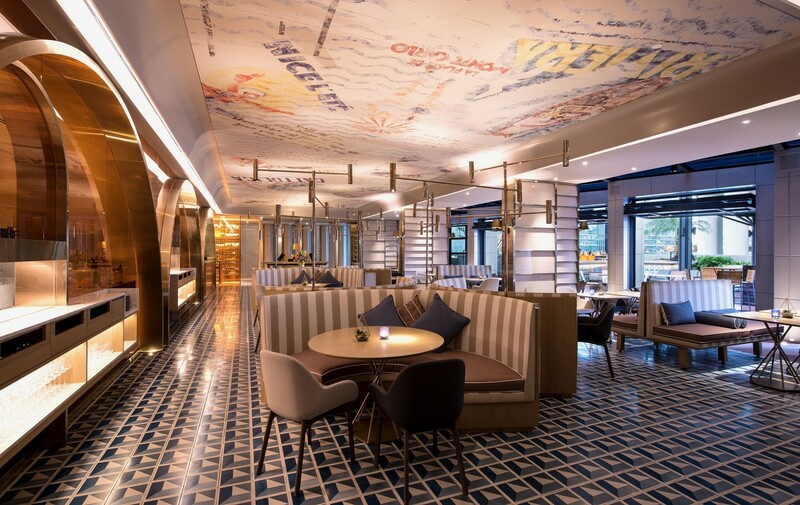 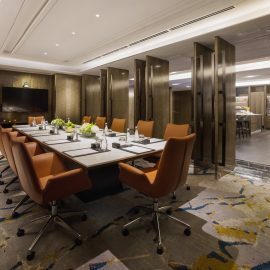 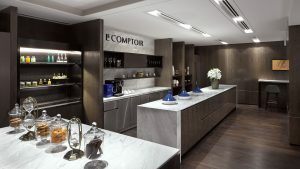 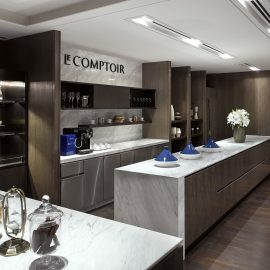 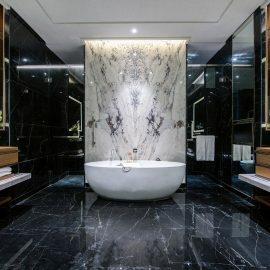 Sleek contemporary design and classic French Riviera style effortlessly coalesce, engendering elegance while ensuring your stay is infused with joie de vivre. 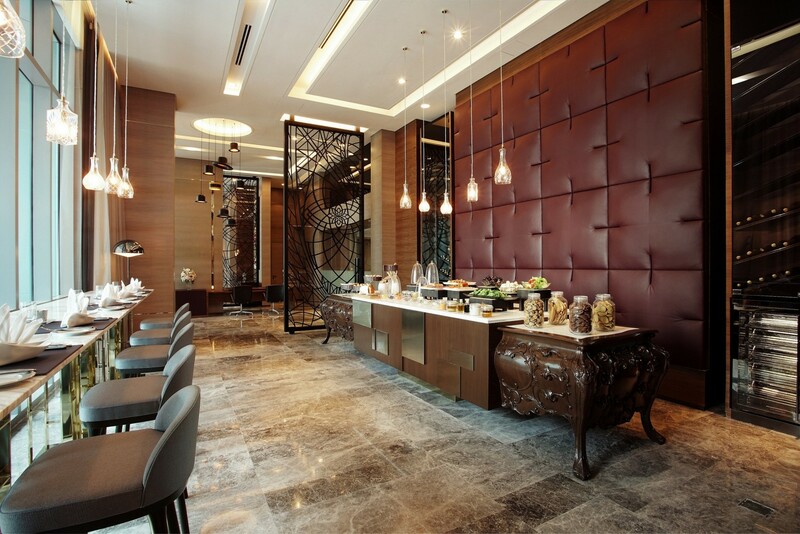 Enjoy lavish suites and our inspiring lobby festooned in Malay Hibiscus flowers and adorned with beautiful objets d’art. 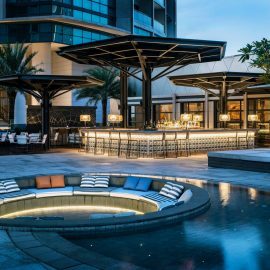 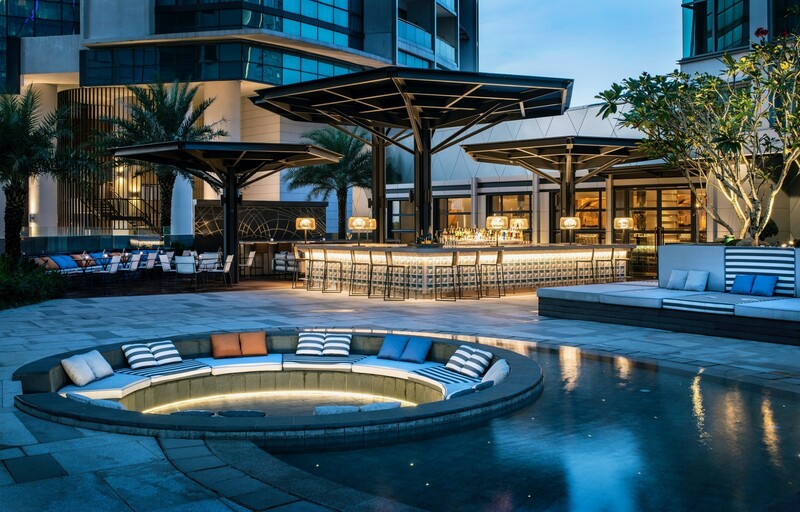 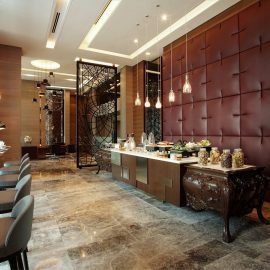 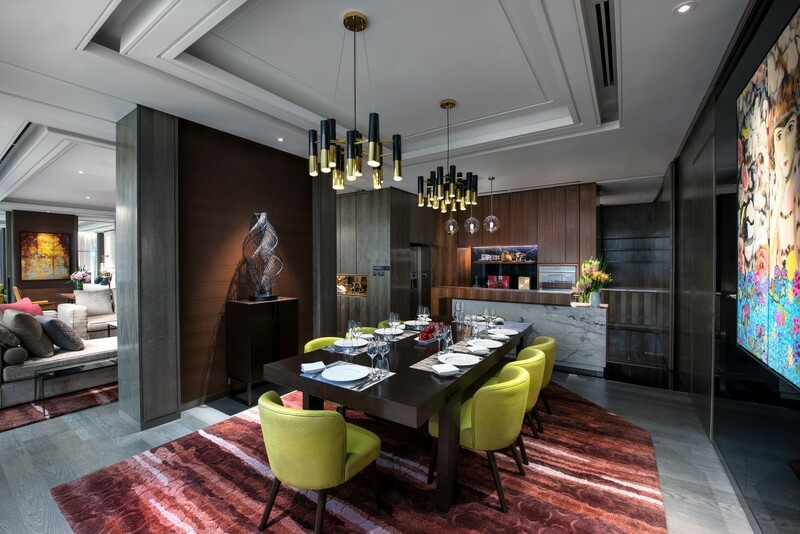 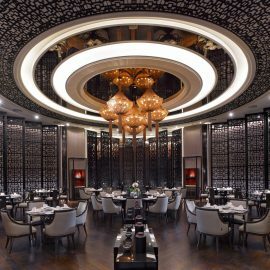 Delicious dishes can be savored in five outlets showcasing Cantonese and Imperial cuisine, pan-Asian dishes with a twist, and a whole other universe of tasty temptation. 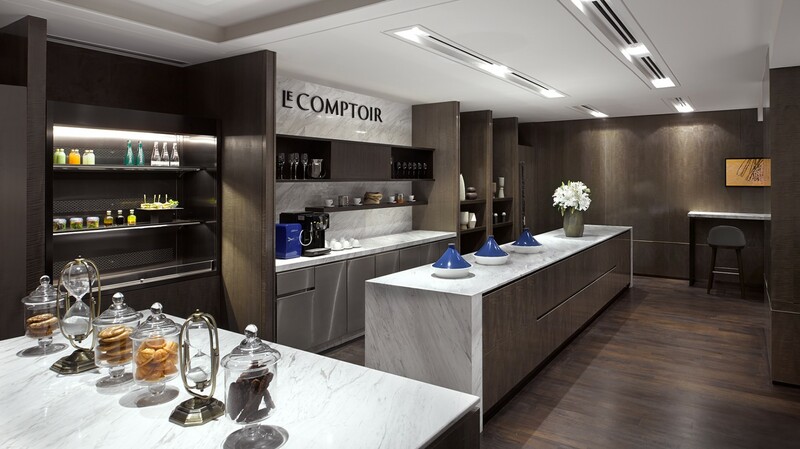 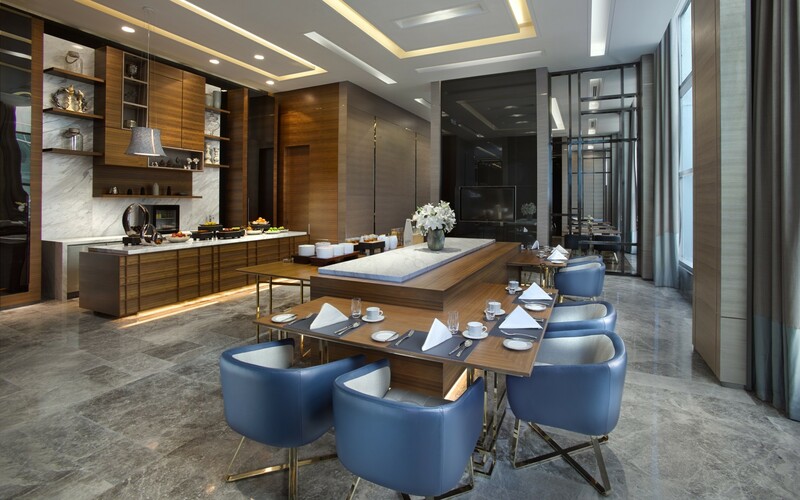 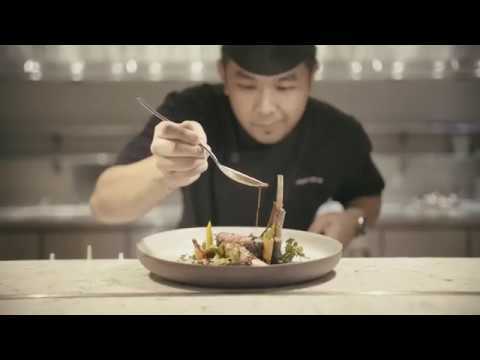 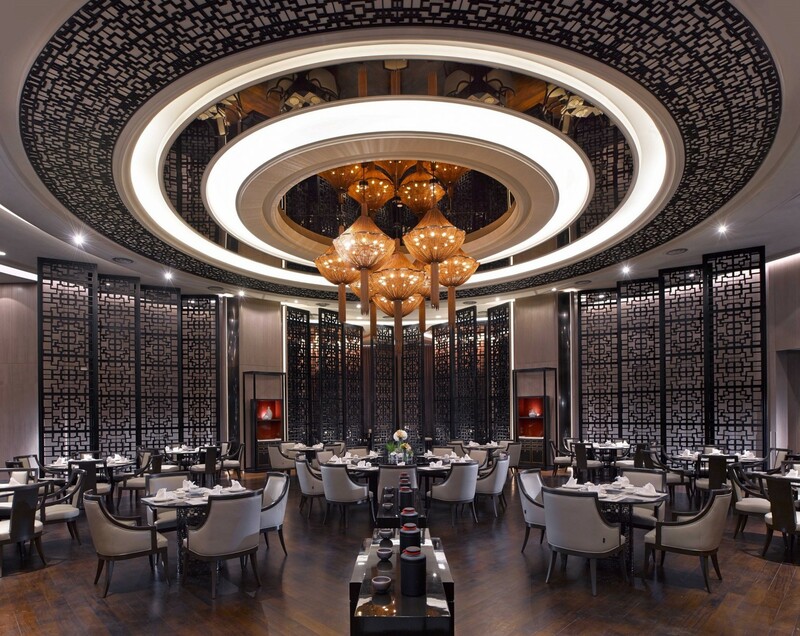 Delight in the sublime union of French culinary art and traditional Malay ingredients. 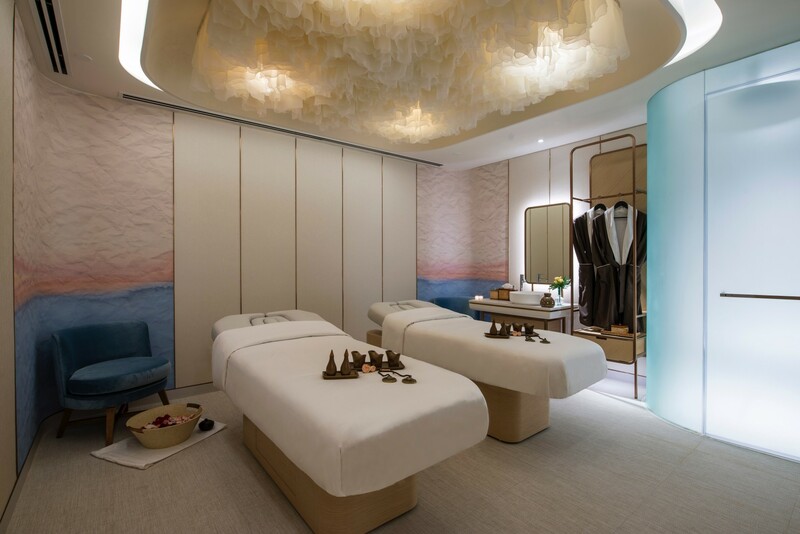 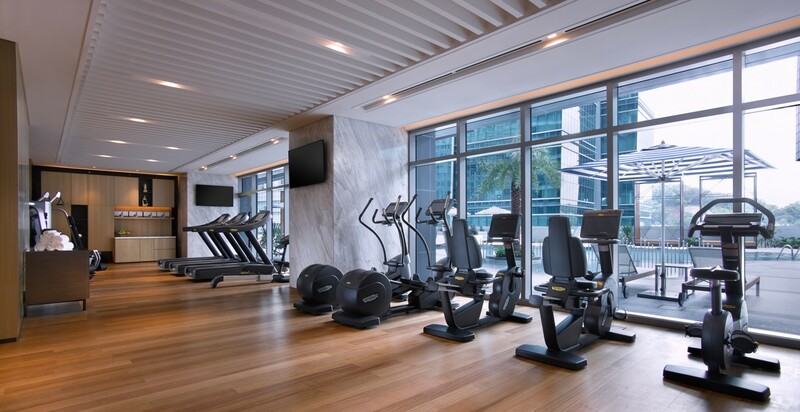 Take advantage of the SoSPA, SoFIT gym and wellness facilities, the poolside menu or our 24-hour room service. 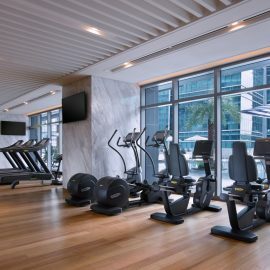 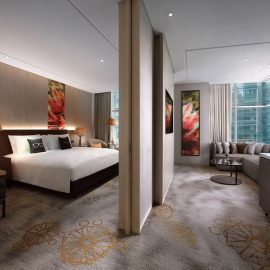 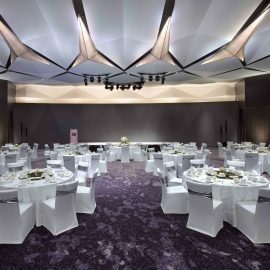 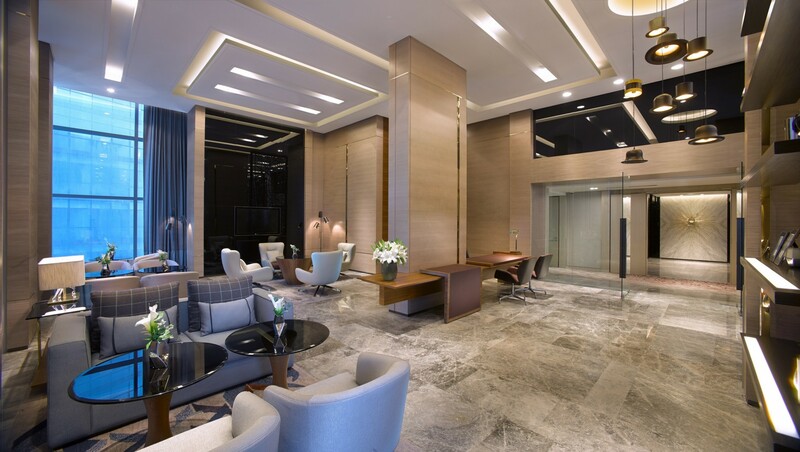 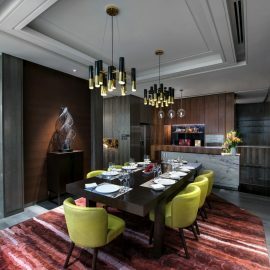 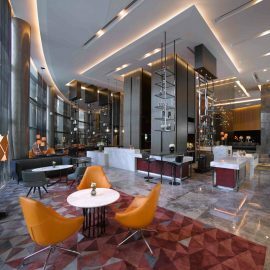 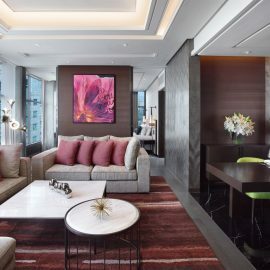 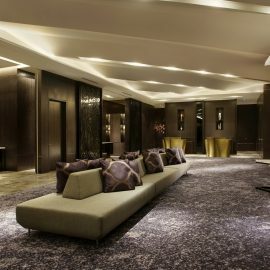 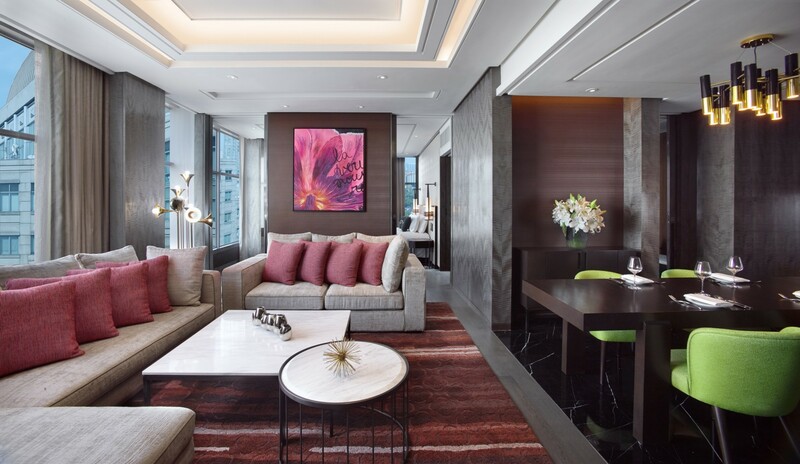 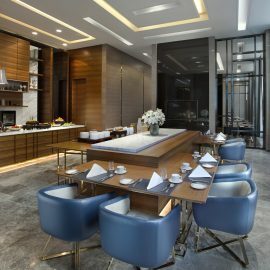 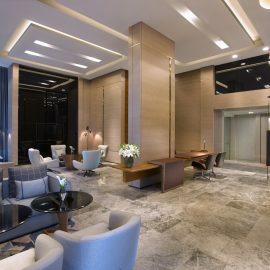 Situated within 5 minutes of the MRT station and a short walk from downtown Damansara – with its national museums, botanical gardens, shopping centers and picturesque temples and mosques – you are never more than 30 minutes away from the soaring sights, succulent smells and seductive cultural hotspots of the Klang Valley. 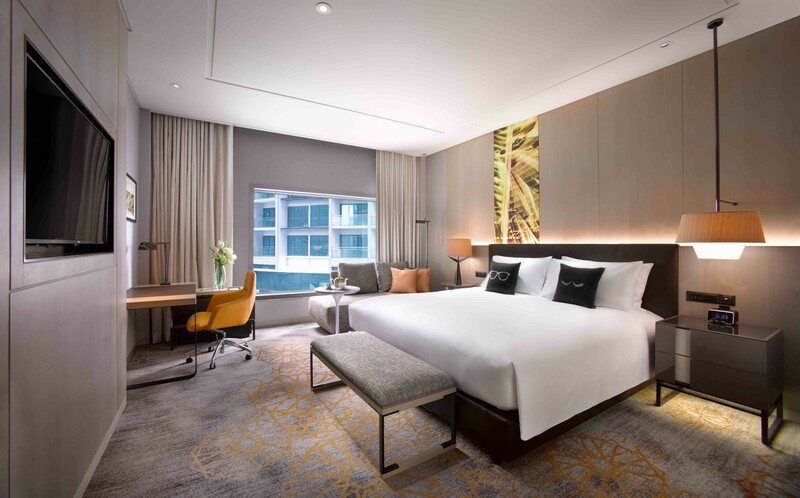 An MRT station 400 meters from nearby Damansara City connects you to various areas of the Klang Valley and international hubs like Kuala Lumpur International Station. 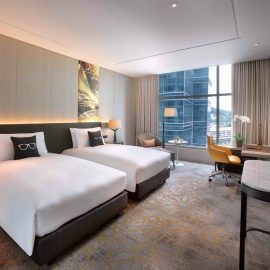 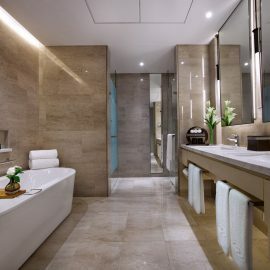 The international airport is an hour from the hotel by car, while the KLIA speed train offers convenient, reasonably priced and traffic-free transfers to the airport and other city destinations.